The Simon® XT Two-Way Talking Touch Screen Kits are well-suited for users who desire additional keypad accessibility with lifestyle management features—either in the home or with optional remote capabilities via the Web. 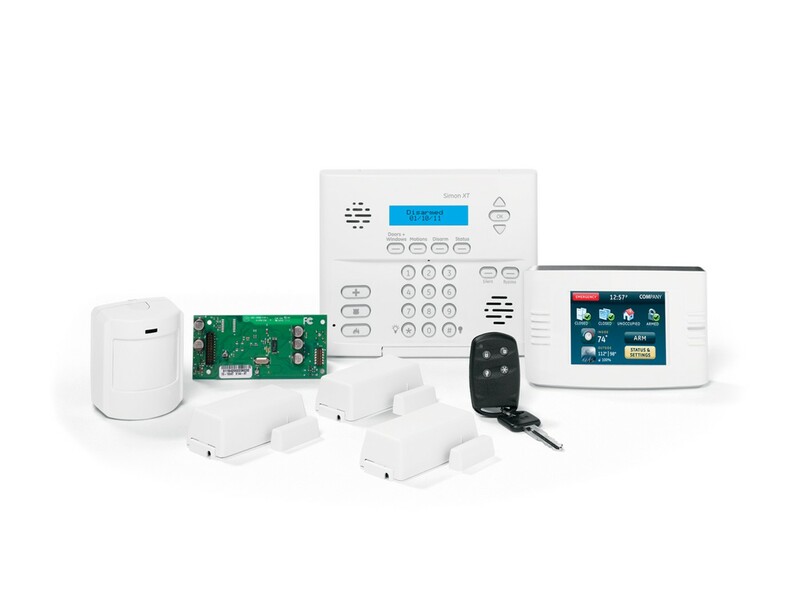 The Simon XT security control panel offers traditional security features such as arming and disarming the security system. 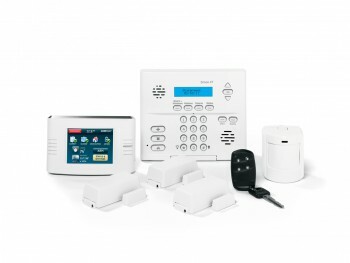 In addition, remote accessories such as the Two-Way Talking Touch Screen, Door/Window sensors, PIR, key fob, and optional GSM module work seamlessly with Alarm.com interactive services and mobile applications for remote access and control.